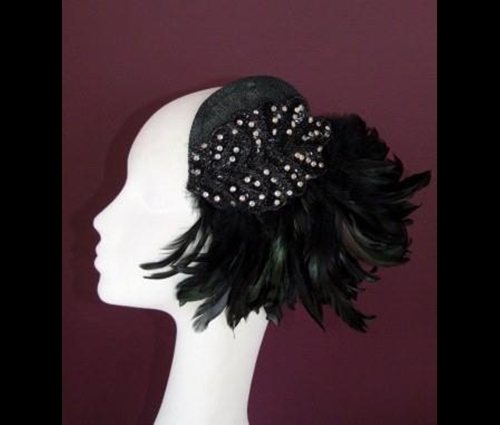 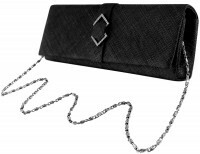 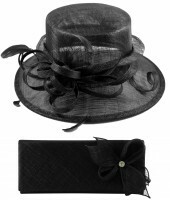 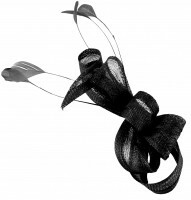 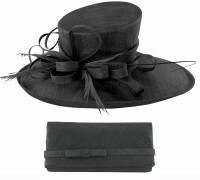 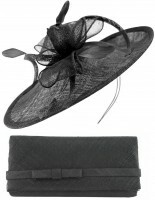 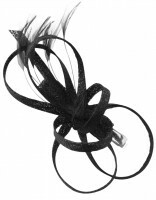 Edel Staunton Millinery Black Flapper Headpiece from Tiaras 4 Weddings. 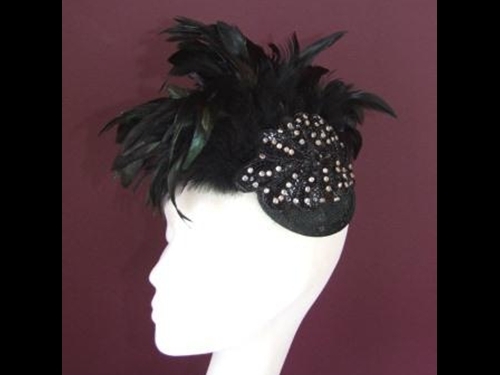 Flapper style piece made on an oval black base, beautiful black feathers fall delicately - by our talented Milliner, Edel Staunton. 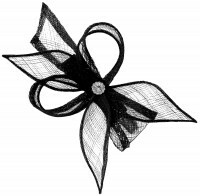 Finished with a diamonte detailing. 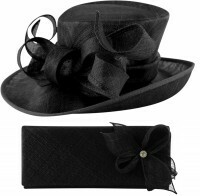 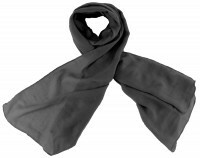 Is attached with a comb and can be worn either way as pictures show to give two totally different effects. 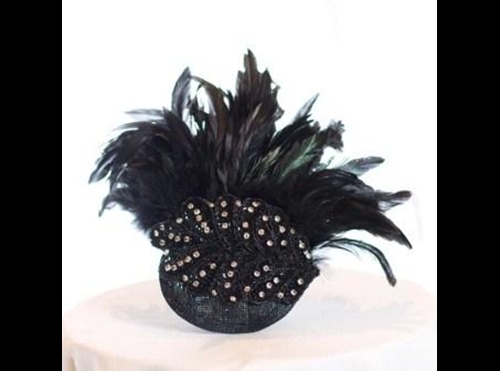 Please note, this headpiece will be made to order and as such will take 3-4 weeks to deliver to UK customers (longer for international delivery).